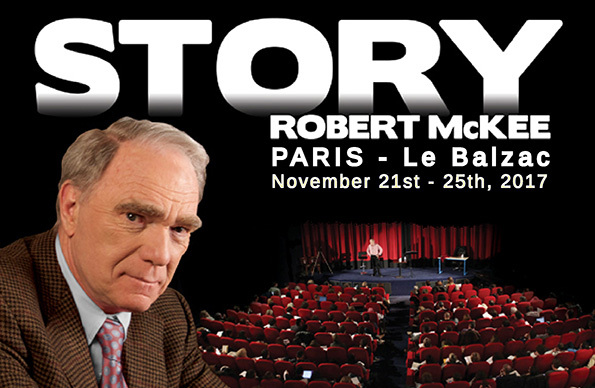 We invite you to join us for four stimulating and information-packed days with Robert McKee as he reveals the essential elements of story design that help separate great stories from the rest of the pack. Using examples from over 100 films, in addition to television shows and novels, Robert McKee demonstrates why structure and story design are about form and principles, not formulas and rules. Each 4-day Story event runs Wenesday, Thursday, Friday and Saturday , beginning at 9:30am and closing at 7:00pm each day. Two-time Academy Award-winning screenwriter William Goldman wrote, in his most recent book, "It's four full days over a single weekend, and no one feels cheated when he's done. 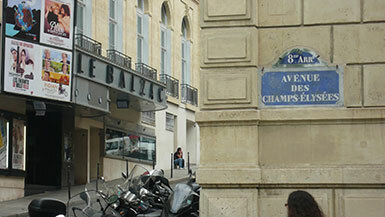 I wish he had been around when I started writing CUT TO for a living." Bestselling novelist Steve Pressfield simply said, "McKee is not only the best teacher of writing I've ever had, but the best teacher of anything." The writer’s method: working from the inside out; the creative process from inspiration to final draft. progressed further than the big screen in recognizing the importance of writers, giving them creative power and financial reward. This is why today’s best writing is on TV. The long form TV Series is the evolution of the epic poem, begging for the character and plot complexity great enough to sustain 100 hours of story. The art of long form storytelling is an art all to itself. On TV Day, Mr. McKee will show and analyze BREAKING BAD’s Season 4 finale “FACE OFF”. If possible, he asks everyone to watch all 62 episodes prior to the seminar. If you don’t have time, make sure to watch at least the Season 4 finale and a couple of episodes leading up to it.